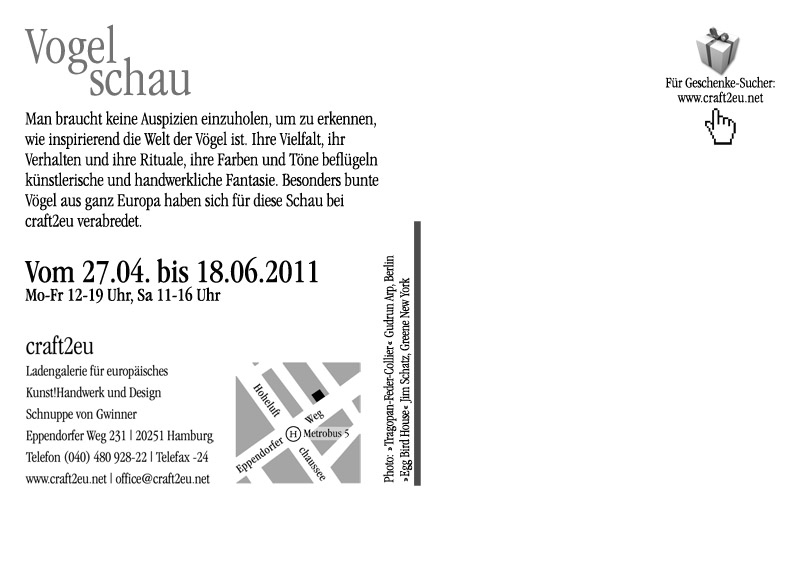 Here's another exhibition I am exhibiting in. 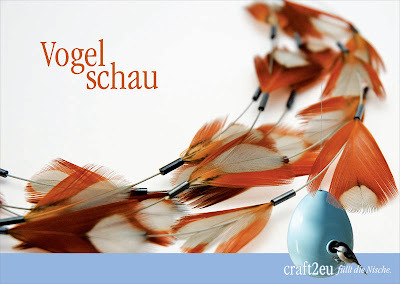 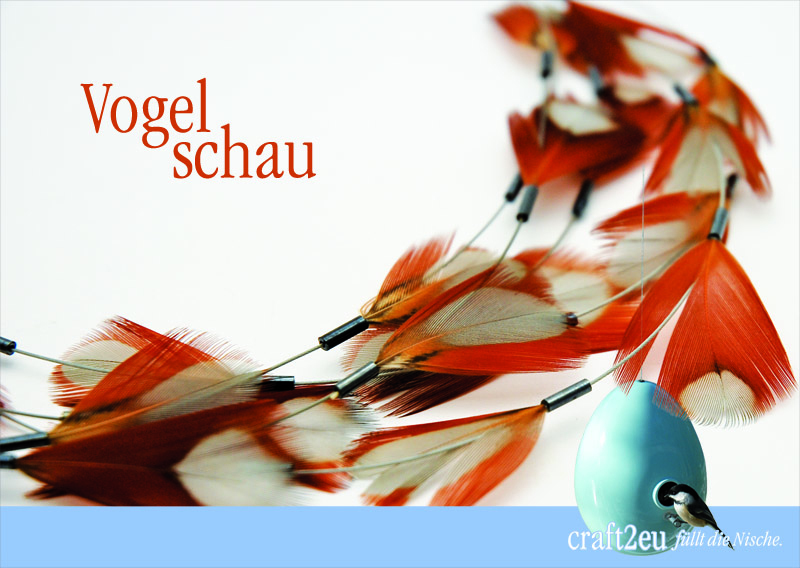 Vogel Schau at the Craft2eu gallery in Hamburg. 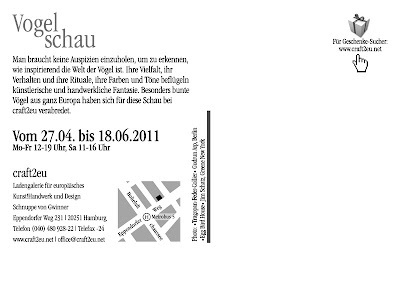 It opened last week and will be running until June.